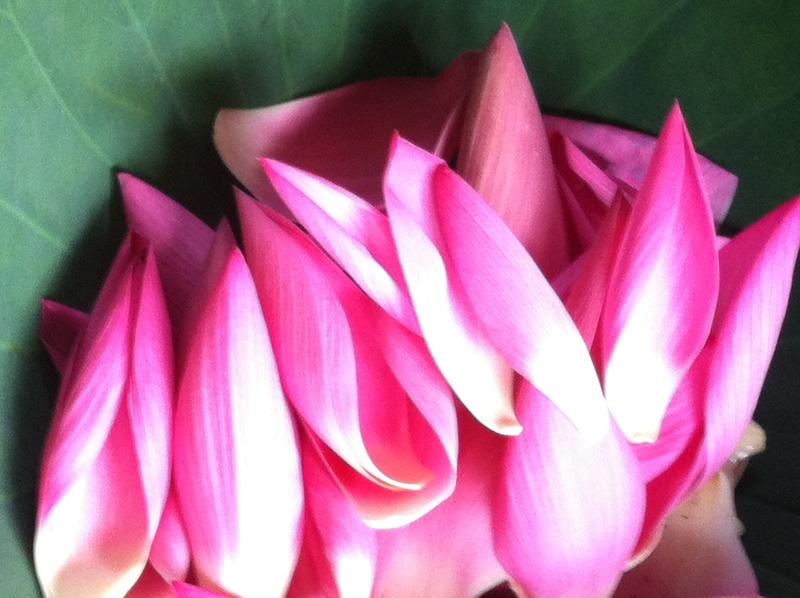 “SARO” is a meaning of a “Royal Lotus”in Bali – Sanskrit origin, which is considered as the most exquisite flower. It is bright in color, fragrant in scent, and blessed with benefits. It brings a sense of purity of mind, compassion of heart, and tranquility of soul to all those who encounter it. “Royal Lotus Tea” is made from delicate parts of royal lotus which very rare harvest of indigenous in Thailand. Royal Lotus Tea has its unique characteristics and taste which are fresh, innocent, pure, calm, soft and pleasant. Drinking Royal Lotus Tea gives you an abundance of herbal health benefits (click “Benefits” for more info). A sip of Royal Lotus Tea will help reduce quickly the heat and tiredness of a scorching summer dayand maintain the warmth in the winter time within your body. We are ensuring that our products have outstanding among the others. With our organic source plants and manufacturing process; we can create the finest, unique and exclusive individual characteristic of the various types of Royal Lotus Tea upon the capacity to produce and supply large amounts of market. Besides our emphasis on the quality of the products, we also concern in styling and packaging design. Our design derived from the artist inspiration. “SARO” Royal Lotus Tea is more than just a premium tea but an impressionable gift for someone special.